we are to change how we care for each other. “Dear brothers and sisters, we constantly seek direction from the Lord on how we can help our members keep the commandments of God, especially those two great commandments to love God and our neighbors. For months we have been seeking a better way to minister to the spiritual and temporal needs of our people in the Savior’s way. In the last General Conference, President Nelson made this historic announcement…we are to change how we care for each other. 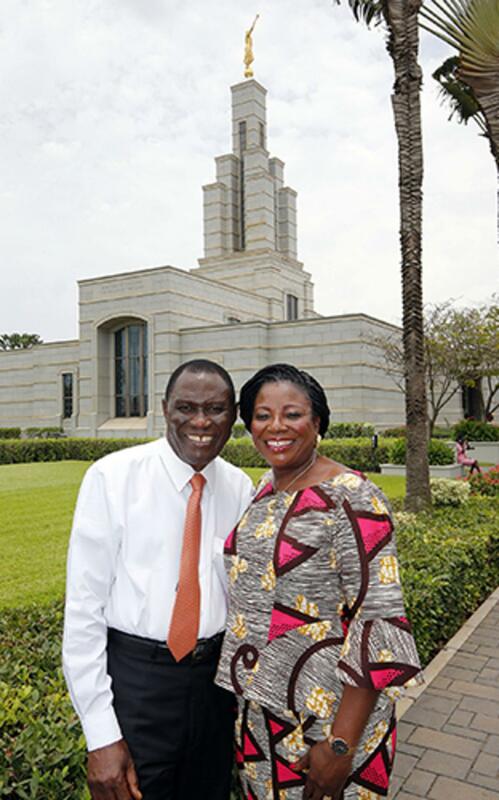 Many have said that ministering is what those in West Africa do naturally. It is part of their culture and their heritage- to care for and to watch over each other. The following example illustrates how ministering is part of the soul of the African people. In June 1989 the government in Ghana decided that the LDS Church was a threat to the security of Ghana. They ordered the church to be shut down. They confiscated our chapels and even arrested some of the leaders one of whom was the president of the Koforidua Branch- Brother Richard Ahadjie. Brother Ahadjie was arrested and put in jail for 8 days. When released he was required to report to the police station every day for a month. During this period Brother Ahadjie sought direction from the mission president as to how to take care of the branch members as they could no longer congregate as a church. The mission President instructed him to simply watch over, to minister, to the members. Determined to follow the counsel of his leader and guided by the Spirit, Brother Ahadjie, with some of the branch leaders devised a plan to take care of the members. To truly minister to them. Every Sunday, for the next 17 months, they visited each member of their branch. Departing each Sunday morning at 4am, they gathered at the home of a brother who lived on his farm in the bush. They administered the sacrament together, read the scriptures from the Book of Mormon. They then paired themselves after the meeting and moved out to visit every family and minister to them. Each Sunday they conducted these ministering visits arriving home around midnight. For 17 months they repeated this pattern. For 17 months they ministered as the Savior would to the members of the Koforidua Branch. Finally, the ban was lifted. The government realized that the church was not a threat to the security of Ghana. On the contrary. The Church was a blessing to its people. Shortly after the ban was lifted a sacrament meeting was held. It was a fast and testimony Sunday. What was done by Brother Ahadjie in his branch was done in various forms by other branch presidents. No doubt the mission President was concerned by how many members would have been lost during this period known as “The Freeze”, even though he was not in Ghana. To everyone’s delight the attendance at the fast and testimony meeting was 120%. Not only did the members return, but many non-members came wanting to understand what kind of church would be so dedicated to its members. As the Savior ministered to the Nephites in this manner, one by one, motivated out of love for Heavenly Father and love for each other, hearts were changed. 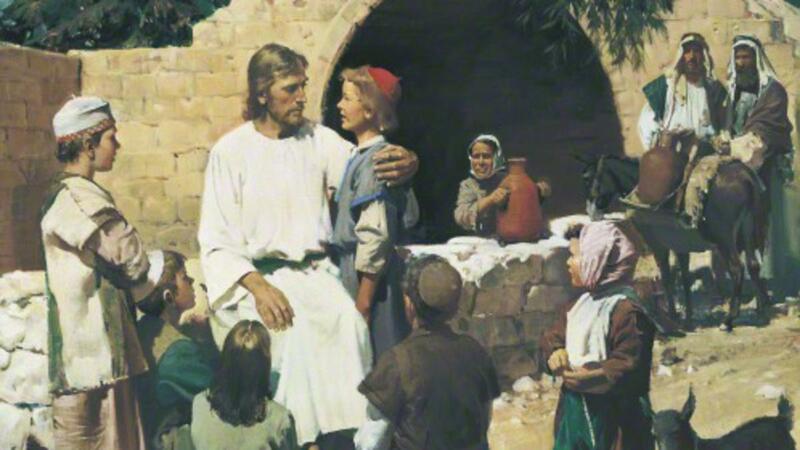 The Nephites were truly converted to the Savior and to His gospel. And a people were prepared to live in love and harmony for almost 200 years. A key part of ministering is to love our neighbor- all our brothers and sisters. True love is shown by helping all to receive eternal life which is the desire of our Heavenly Father. How is eternal life obtained? All must receive the saving ordinances of the gospel, keep the associated covenants and endure to the end. President Nelson has referred to this as the “covenant path”. A Relief Society Presidency identified 5 sisters who had not yet received their temple endowments. They set a goal to help each one to receive these sacred blessings. How great was their joy to see these sisters as prepared to go to the temple. A Laurel class President noticed a Laurel age girl who had never been baptized, and whose mother was a less active member. She reached out to her and invited her to girls’ camp. All the young women befriended her. How great was their joy when she was baptized. A Teacher’s Quorum decided that to prepare for their missions they would all learn the missionary lessons found in The missionary lessons. Each month, as part of their class, they would practice teaching each other. But that wasn’t enough. They wanted to do more. They noticed an unbaptized young man whose mother was a member and another young man who had stopped coming to church. They decided to go teach the missionary lessons to these young men. How great was their joy when the non-member boy was baptized and the less active boy returned to activity and was ordained to the proper priesthood office. 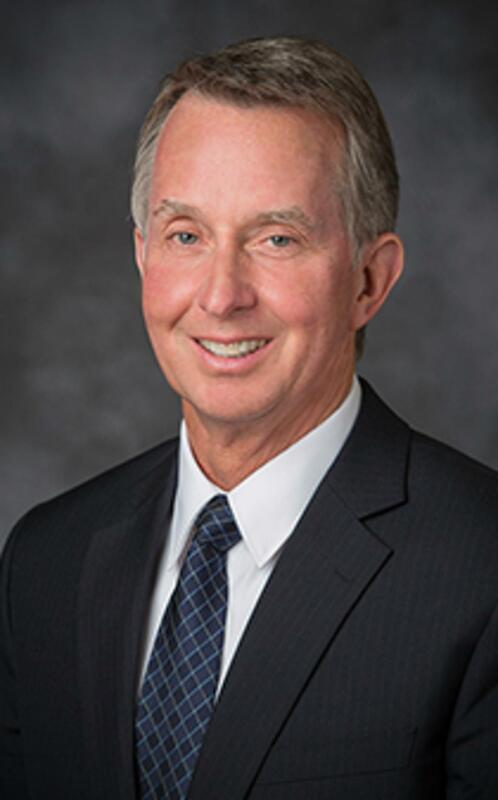 An Elder’s Quorum Presidency decided that to truly bless the lives of the quorum members, active and less active alike, they needed to know which saving ordinances were missing in the lives of their quorum members. They then shared this sensitive, but important information with the ministering brothers for their ministering families. With this information the assigned ministering brothers were able to help many to prepare to receive these missing saving ordinances. How great was their joy to see their brothers return to and follow the “covenant path”. A mission President, working closely with the stake president and bishops, trained his missionaries to work closely with the bishop and Ward council members, earning their trust through love, obedience and hard work. With this trust and under the direction of their bishop and ward leaders they invited less active members to meet with the bishop to prepare to receive missing saving ordinances. How great was their joy as less active members returned, family members were baptized and wards grew in numbers and spiritual strength. All leaders in the church, as they see as the Lord sees, with spiritual eyes, will be inspired to know how to minister to those for whom they are responsible. Every ministering brother and sister can be an instrument in the hands of the Lord by helping Heavenly Father’s children receive the fullness of the gospel by helping all to find firm footing on the covenant path. May we be so motivated to follow the counsel of our beloved Prophet.